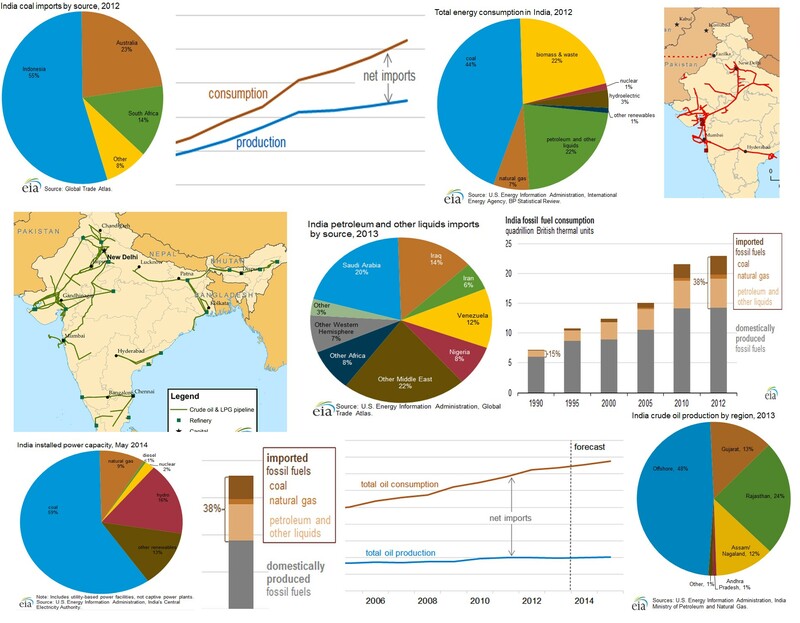 A panel of charts that show India’s energy consumption, imports, and dependence on fossil fuel. Goyal has said, via press conferences and meetings with the media, that the NDA government is committed to ensuring affordable power at all times (’24 x 7′ is the expression he used, which must be banished from use as being a violent idea – like nature our lives follow cycles of work and rest and ’24 x 7′ violently destroys that cycle). 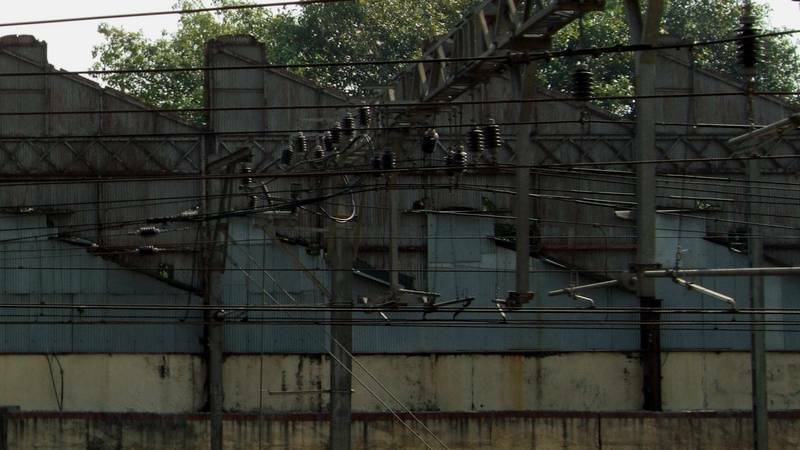 Goyal has promised, pending the taking of a series of steps his ministry has outlined, that such a round the clock provision of electric power will be extended to “all homes, industrial and commercial establishments” and that there will be “adequate power for farms within five years”. Some of the very serious questions we raise immediately pertain to what Goyal – with the help of senior ministry officials and advisers – has said. The NDA-BJP government will spend Rs 75,600 crore to (1) supply electricity through separate feeders for agricultural and rural domestic consumption, said Goyal, which will be used to provide round the clock power to rural households; and (2) on an “integrated power development initiative” which involves strengthening sub-transmission and distribution systems in urban areas. This is part of the “transformative change” the ministry has assured us is for the better. Goyal and his officials see as a sign of positive transformation that coal-based electricity generation from June to August 2014 grew by nearly 21 per cent (compared with the same months in 2013), that coal production is 9% higher in August 2014 compared with August 2013, and that Coal India (the largest coal producer company in the world which digs out 8 of every 10 tons of coal mined in India) is going to buy 250 more goods rakes (they will cost Rs 5,000 crore) so that more coal can be moved to our coal-burning power plants. The Census of India 2011 was conducted in two phases. The first phase, called the “Houselisting and Housing Census”, was undertaken a few months prior to the second phase termed as “Population Enumeration”. The objective of the Houselisting and Housing Census Operations is to identify each building/census house and also to ascertain the quality of the census house, amenities accessible to it and assets available to the households living in those census houses. The enumerators collected the information by visiting each and every household and canvassing a written questionnaire called the Houselist and Housing Schedule. In Census 2011, a period of 45 days was allotted for this purpose, between April 2010 to September 2010. Approximately 2.5 million enumerators and 200,000 supervisors were engaged for this operation. What made the exercise even more challenging was the fact that the information was collected on 35 items and 15 million Census Schedules were canvassed in 16 Indian languages. The Houselisting and Housing Census shows that the census houses increased from 250 million to 330 million. There is an increase of 60 million census houses for residential and partly residential purposes. The data indicates that the housing gap has reduced. There is an improvement in the construction material used for roof, wall and floor. Thus there is a substantial improvement in the quality of housing both in rural and urban areas. * Amenities available with the households – 87% of households are using tap, tube well, hand pump and covered well as the main source of drinking water while 43.5 percent use tap water. Only 47% of households have source of water within the premises while 36% of households have to fetch water from a source located within 500 m in rural areas/100 m in urban areas and 17% still fetch drinking water from a source located more than 500 m away in rural areas or 100 m in urban area. * Main source of lighting – 67% households use electricity which shows an increase of 11pt over 2001. The rural-urban gap has reduced by 7 percentage points from 44% in 2001 to 37%. * 58% of the households have a bathing facility within the premises, showing an increase of 22 pts over 2001. * Around half the households have drainage connectivity with two-third have the open drainage and one-third have the closed drainage. * 47% of the households have a latrine within premises, with 36% households having a water closet (WC) and 9% households having a pit latrine. There is an 11 pt decline in households having no latrine from 64% to 53% in 2011. * 61% households have a kitchen with 55% having the kitchen within the premises and 6% outside. Two-third of the households are using firewood/crop residue, cow dung cake/coal etc. and 3% households use kerosene. There is an increase of 11 pts in use of LPG from 18% in 2001 to 29% in 2011. * Communication – there is an increase of 16% in television and a corresponding decline of about 15 pt in use of radios/transistors. Less than 1 out of 10 households have a computer/laptop with only 3% having access to internet. The penetration of internet is 8% in urban as compared to less than 1% in rural area. 63% households have a telephone/mobile with 82% in urban and 54% in rural area. The penetration of mobile phone is 59% and landline is 10%. * Transport – 45% of the household have a bicycle, 21% two wheelers and 5% four wheelers. There is an increase of 9 pt in two wheeler and 2 pt in four wheelers, with bicycle showing increase of 1 pt only. 59% of the households use banking facilities with 68% in urban and 54% in rural areas. The rural urban difference has reduced from 19 to 13 pt. * 18% of the household do not have any of the specified assets. One of the magazines of the CR Media group of Singapore interviewed me about energy needs in rural Asia. My responses to some thoughtful questions have been published, although I don’t have a link yet to any of the material online. Until then, here’s a selection of questions and replies. Do you have a case study or know of an innovative instance when an Asian country has broken the mould successfully in generating energy for its citizens in a way that is remarkable? When you travel in rural South Asia you see that in almost every unelectrified village there is a flourishing local trade in kerosene and kerosene lanterns for lighting, car batteries and battery-charging stations for small TV sets, dry cell batteries for radios, diesel fuel and diesel generator sets for shops and small businesses and appliances. It’s common to spot people carrying jerricans or bottles of kerosene from the local shop, or a battery strapped to the back of a bicycle, being taken to the nearest charging station several kilometres away. People want the benefits that electricity can bring and will go out of their way, and spend relatively large amounts of their income, to get it. That represents the opportunity of providing power for energy appliances at the household level (LED lamps, cookstoves, solar- and human-powered products) and of community-level power generation systems (village bio-gasification, solar and small-scale hydro and wind power). 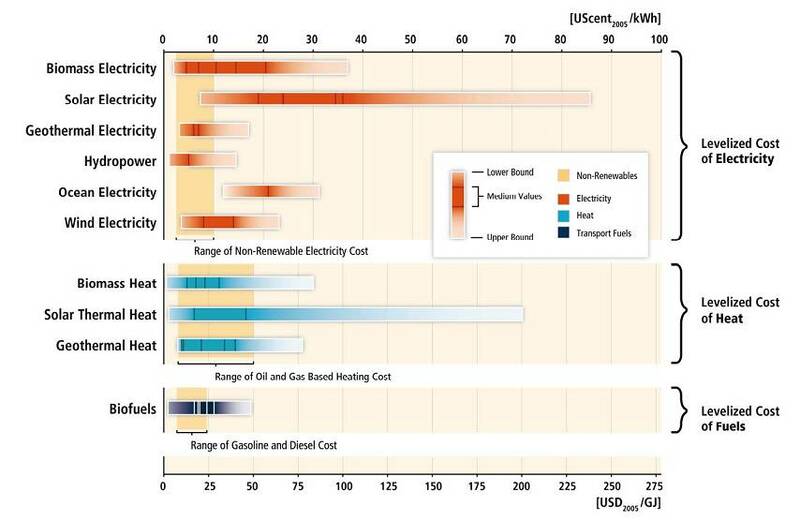 In areas such as western China, the South American rainforest or the Himalayan foothills, the cost of a rural connection can be seven times that in the cities. 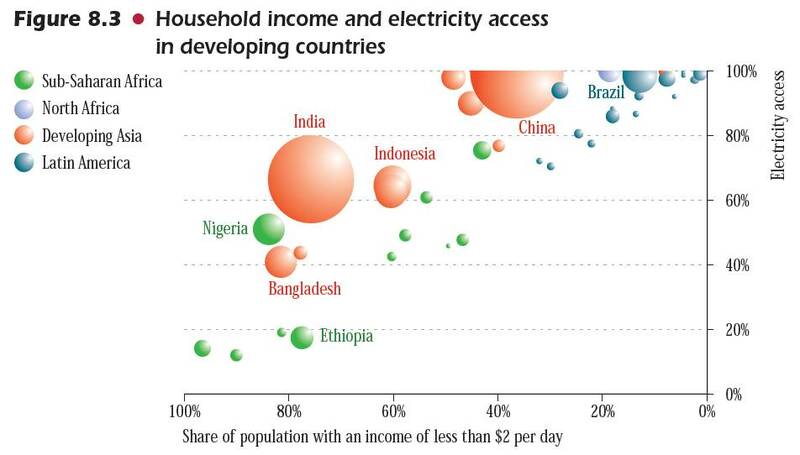 Solar power has spread rapidly among off-grid communities in developing countries, only sometimes subsidised. A typical solar home system today in South Asia provides light, power for TVs, radios and CD players, and most important charges mobile phones. At US$ 400-500, such a system is not cheap for rural Asia, especially when households are struggling with rising food and transport costs. But targeted subsidies and cheap micro-credit has made this energy option more affordable. How can Asian countries cooperate to bring a new energy reality into Asia and balance development with conservation? Let’s see what some authoritative forecasts say. 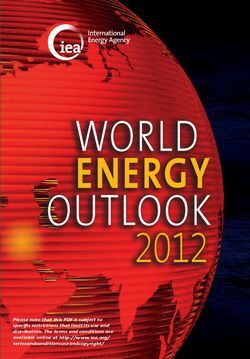 The Sustainable World Energy Outlook 2010 from Greenpeace makes projections of renewable energy generation capacity in 2020: India 146 GW, developing Asia 133 GW, China 456 GW. These are enormous quantities that are being forecast and illustrate what has begun to be called the continental shift eastwards of generation and power. India dwarfs developing Asia the way China dwarfs India – the conventional economies today reflect this difference in scale. 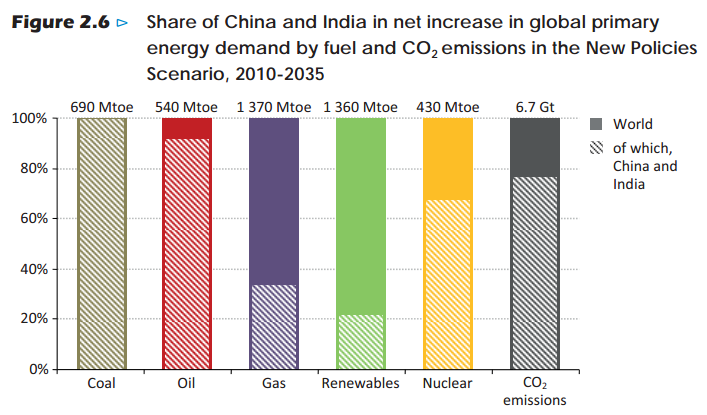 It’s important to keep in mind, while talking about energy, that Asia’s committed investment and planned expansion is centred to a very great degree around fossil fuel. Certainly there are models of regional cooperation in other areas from where lessons can be drawn, the Mekong basin water sharing is a prominent example. But cooperation in energy is a difficult matter as it is such an essential factor of national GDP, which has become the paramount indicator for East and South Asia. 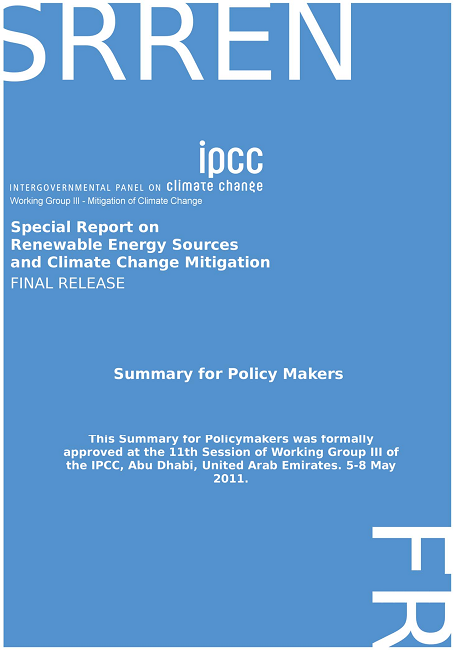 Conversely, it is because the renewables sector is still relatively so small in Asia that technical cooperation is flourishing – markets are distributed and small, technologies must be simple and low-cost to be attractive, and business margins are small, all of which encourage cooperation rather than competition. 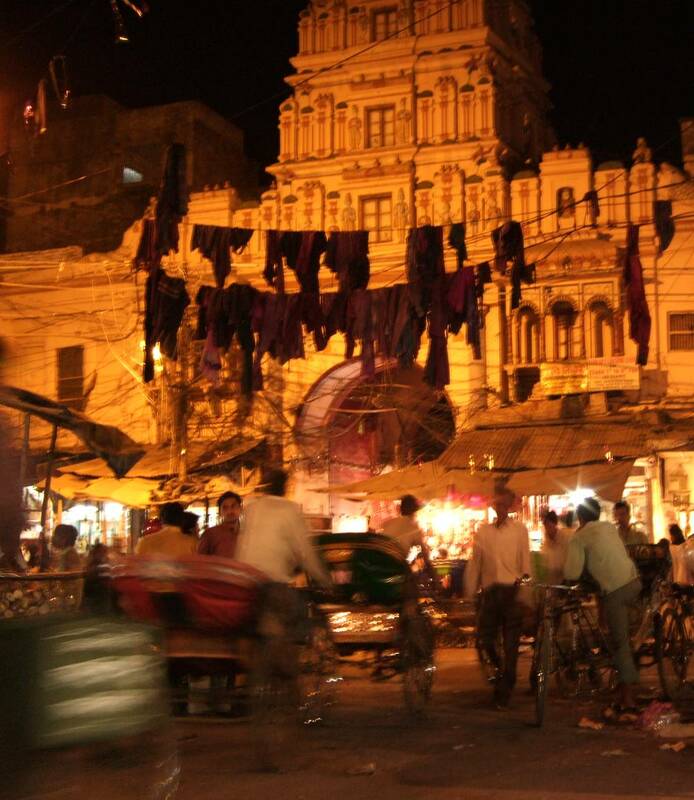 What could be immediately done to help alleviate energy shortage in South Asia for the masses, at a low cost? Do you have a case study of this? Let’s look at Husk Power Systems which uses biomass gasification technology to convert rice husk into gas. Burning this gas runs generators which produce relatively clean electricity at affordable rates. Rice husk is found throughout northern, central and southern India and is a plentiful fuel. While Husk Power says that the rice husk would otherwise be “left to rot in fields” that isn’t quite true, as crop biomass is used in many ways in rural South Asia, but the point here is that this entrepreneurial small company has successfully converted this into energy for use locally. 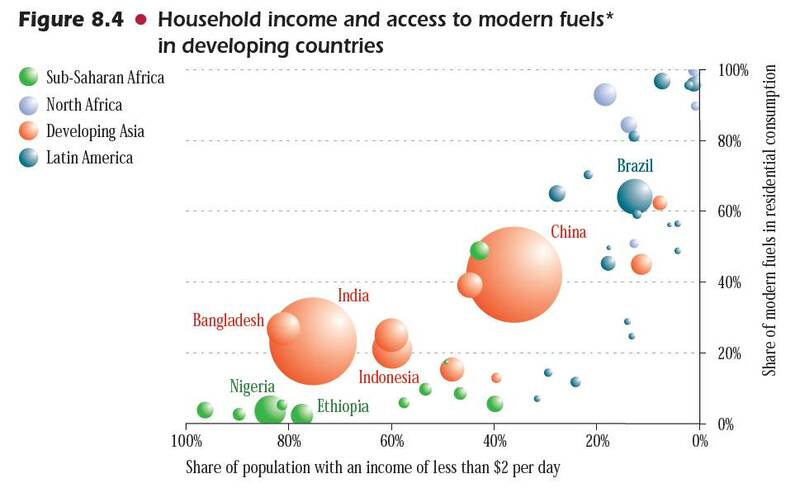 I think it’s important that access to energy be seen for its importance in achieving human development goals. Individuals in governments do see this as clearly as you and I, but disagreements over responsibility and zones of influence get in the way. Responsible private enterprise is one answer. If you look at micro-enterprise funders, like Acumen, they recognise that access to electricity is also about healthcare, water and housing, refrigerated vaccines, irrigation pumps and also lighting in homes so that children can study. 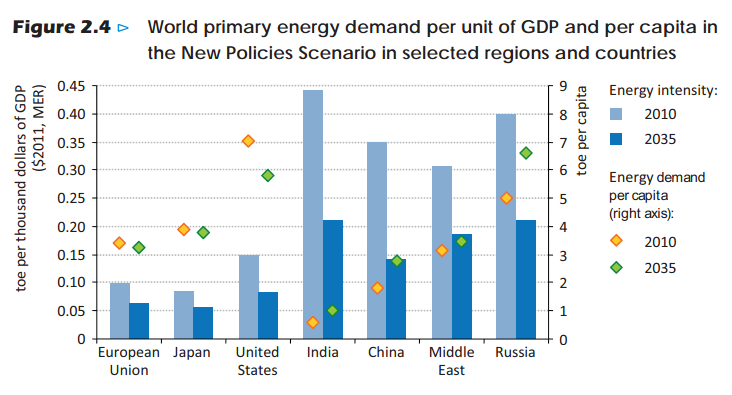 What issues (externalities etc) do Asian governments do not factor in when they go for new sources of energy? The poverty factor has for years obscured many other considerations. Providing energy, infrastructure and jobs has been the focus of central and provincial governments, and in the process issues such as environmental degradation and social justice have often been overlooked. 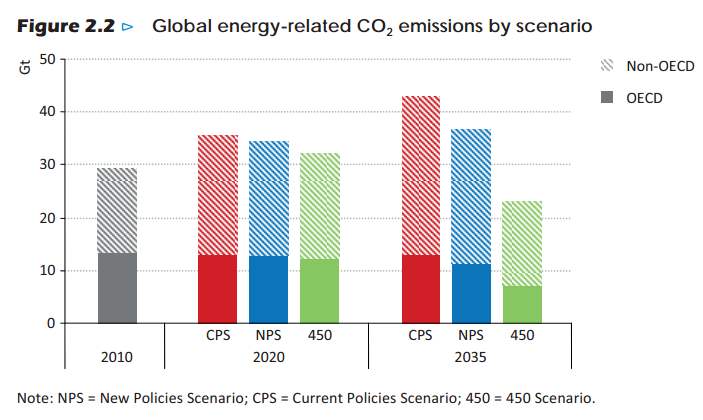 That has been the pattern behind investment in large, national centrally-funded and directed power generation plans and in many ways it continues to shape centralised approaches to renewable energy policy. Developing Asia is still mired in the legacy bureaucracies that have dominated (and continue to) social sector programmes, which for decades have been the cornerstone of national ‘development’. Energy is still seen as a good to be allocated by the government, even if the government does not produce it. And it still takes precedence over other considerations – ecosystem health, sustainable natural resource management – because of this approach. If India has a huge programme to generate hydroelectricity from the rivers in the Himalaya, there is now ample evidence to show both the alterations to river ecosystems downstream and the drastic impacts of submergence of river valleys, let alone the enormous carbon footprint of constructing a dam and the associated hydropower systems. 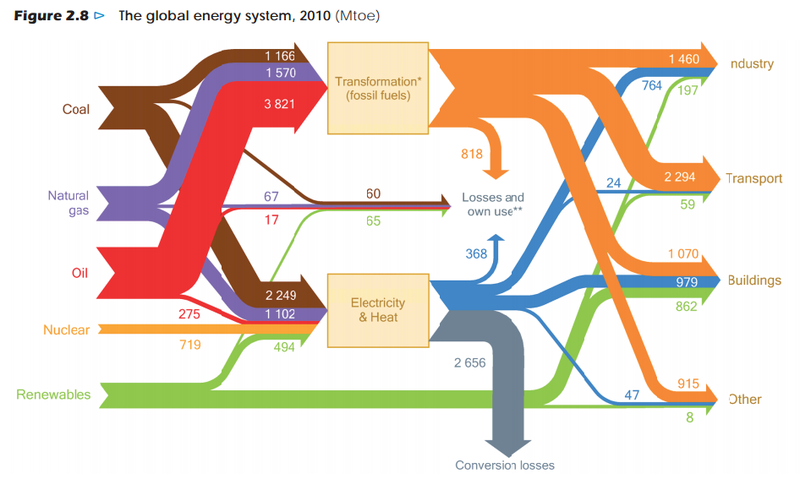 Yet this is seen as using a ‘renewable’ source of energy.